With our handy fundraising toolkit, you’ll have all the assistance needed to organise your own event. 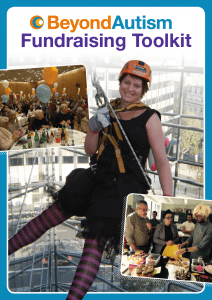 Click here to download your free fundraising toolkit which is full of ideas, advice and tips on how to host a fun and successful fundraising event. 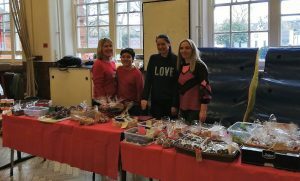 If you have any questions about your event or would like any support please contact the fundraising team on 020 3031 9705 or email events@beyondautism.org.uk.